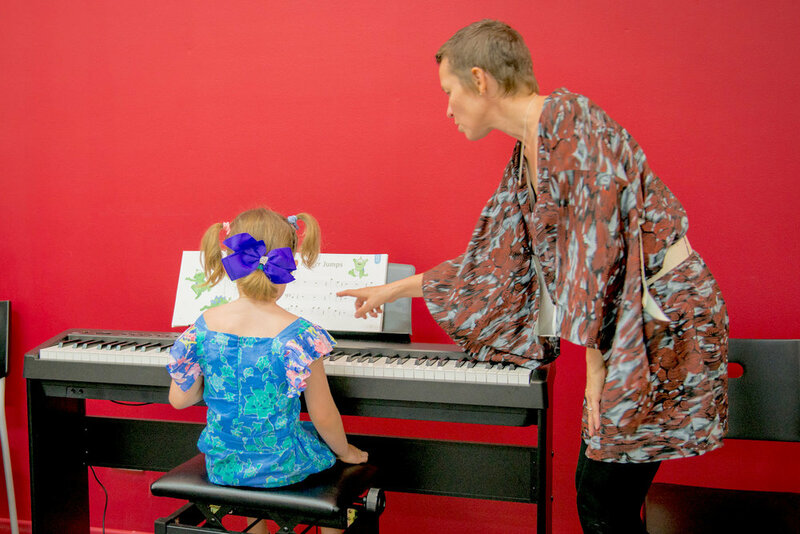 Music classes for adults in singing, piano, guitar, drums, strings, brass and woodwind at Forte School of Music. 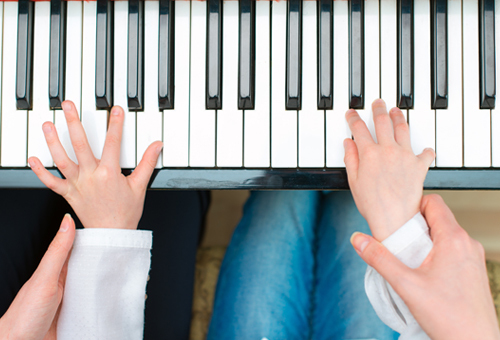 Music Lessons, Guitar Lessons, Singing Lessons, Piano lessons, drum lessons. 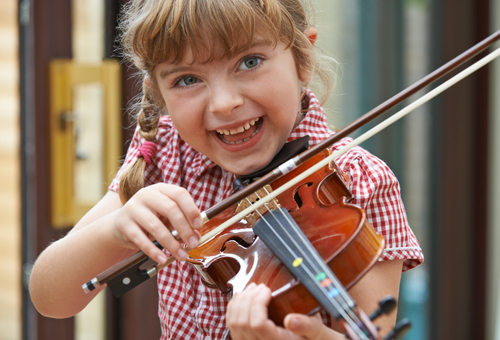 what ever instrument you've always wanted to learn is wait here at Forte School of Music. Get started NOW! You're never too old to learn music. We have some wonderful students in their 70's and 80's. If you don't start now, in a year's time instead of wowing your family and friends with your newfound talents, you'll still be a at square 1. Yes you need to practice. But practice is not a dirty word. It's actually a great stress relief. And... as an adult, practce isn't boring like it was when you were a kid. Music sends your brain off into another zone. Try thinking about something else when you are playing music! Cant do it! So give your brain a little break from all of your daily pressures in nice way. Nurture those neurons! About 10 - 15 minutes 3 or 4 times a week should do it. 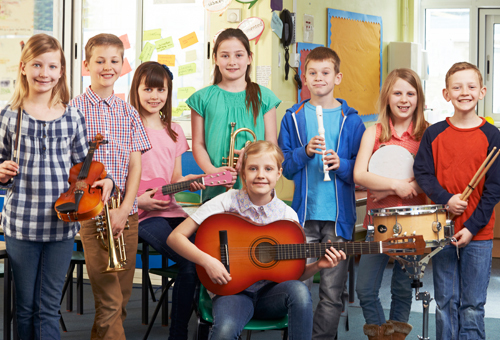 Some schools run group lessons for adults on guitar or piano. These can be great fun and a way to share you successes and frustrations. 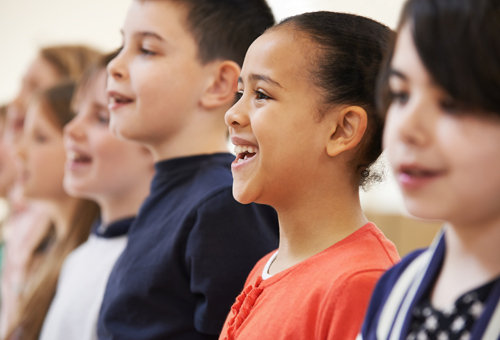 See what your LOCAL FORTE SCHOOL offers.